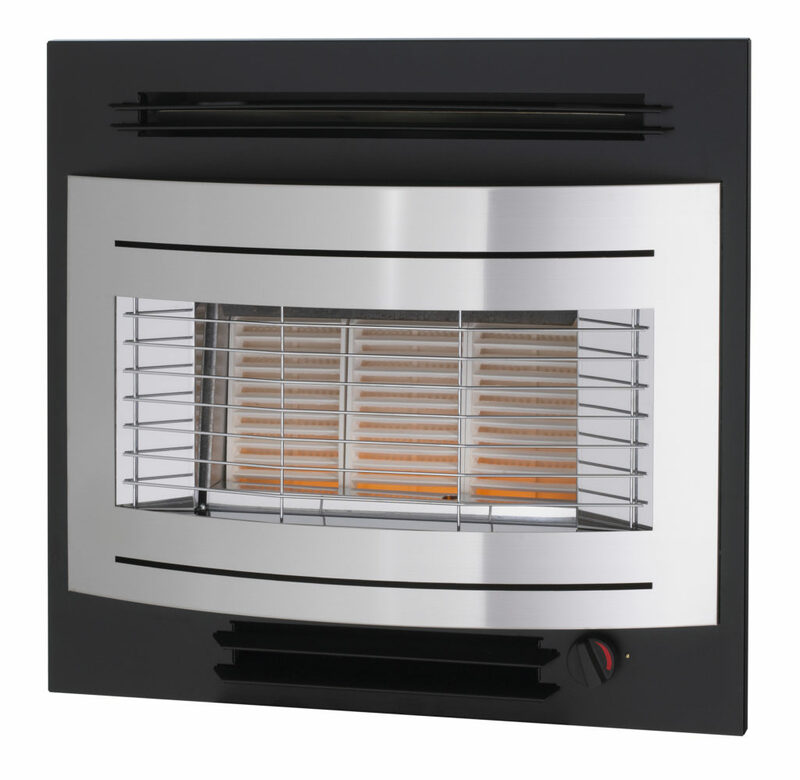 Widney’s leading range of gas fires are designed to meet specific caravan holiday home requirements. Based around a highly efficient three-radiant effect, our products are designed for the rapid warm-up often required in caravan holiday homes. Widney provides complete integrity of installation; so gas fires supplied to caravan holiday home manufacturers come equipped with additional: flue liner, flue terminals and roof plates. Operating on Propane/Butane, Widney’s products are designed to meet the latest safety standards. As a result, all products meet the requirements of BS13278 (open-fronted, gas-fired independent space heaters). Designed to combine traditional gas fire efficiency with a sleek, contemporary style. The Curvascape range is designed in-line with the latest EU-ECO Design Directive.